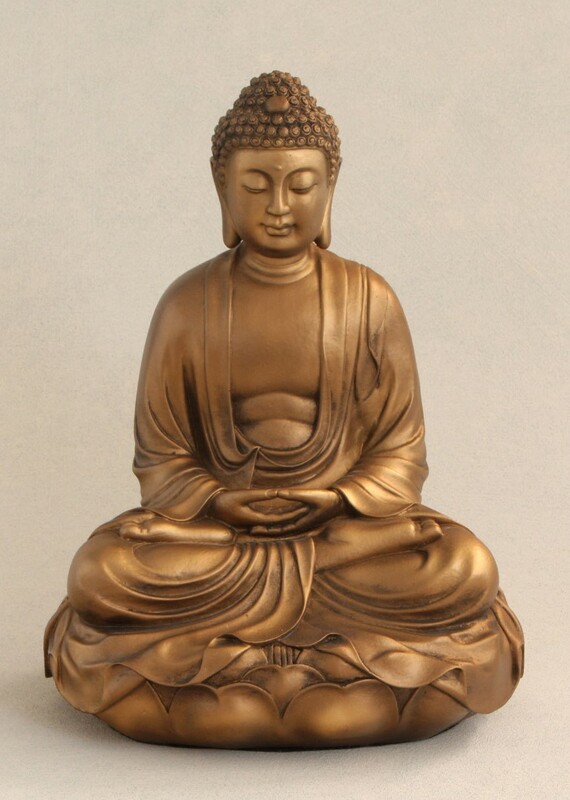 International Day of Vesak is a global annual event to commemorate Lord Buddha’s birth, enlightenment and passing. 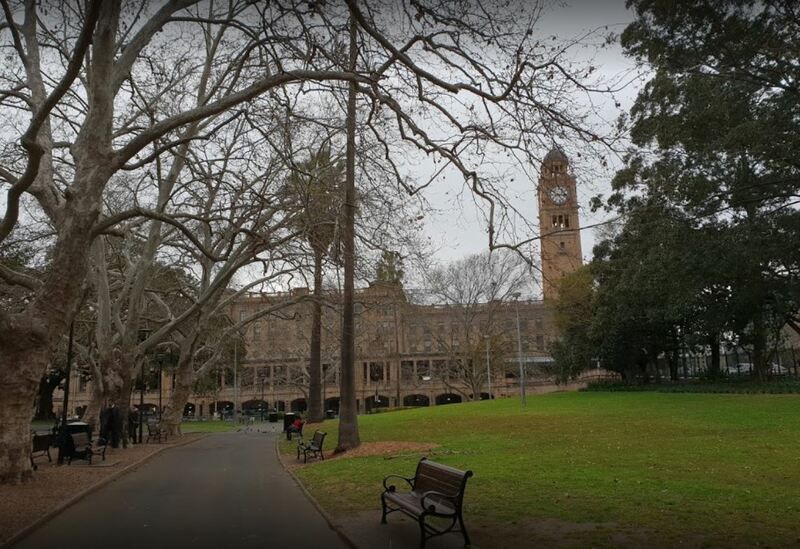 In Australia, this year’s celebration will be held on Sunday 15 May at Sydney Town Hall with Buddhists from Theravada, Mahayana and Vajrayana Traditions. The United Nations Day of Vesak 2016 event is open to all members of the public and will bring an awareness of Buddha’s profound, meaningful teachings in hopes of bringing peace and happiness into people’s daily life. The theme for the Australian Observance of the UN Day of Vesak 2016 is ‘Prayer for Peace’. Spokesperson for the Australian Observance of UN Vesak 2016, Mr Barry Dixon, said that it is wonderful that Australia is joining in this international celebration of Buddha’s teachings on peace, compassion and wisdom especially at a time when there is so much conflict and turmoil in our world. At the UN Vesak 2016 event Australian Buddhist Temples and organisations will join hands to celebrate Buddha’s vision of World Peace. This celebration is open to anyone who shares this vision and would like to join with the Australian Buddhist community to pray for peace. The Prime Minister of Australia, the Hon Malcolm Turnbull MP said, “Vesak is also an opportunity to reflect on the history and achievements of Buddhism, which has played such a longstanding and respected role in Australian society”. Leader for the Opposition, the Hon Bill Shorten MP said, “You teach us that our differences are a strength, not a weakness, and remind us that when a community as diverse as ours comes together in a spirit of solidarity and partnership we are worth so much more than the sum of our parts”. 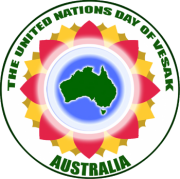 The UN Day of Vesak is officially recognised by the United Nations and the Australian Government. To arrange an interview call Barry Dixon 0459 727 316.